In Belgium you will find historic cities, pockets of stunning countryside, delicious chocolate and perfectly frothy beer. What more could you ask for on a holiday? The country is often missed by even the most well-season travellers, as it has an unfounded reputation as being a bit dull. In fact, it has more to offer tourists than most other holiday destinations in Europe. Belgium’s historic cities are brimming with things to see and do, you just have to decide which one to visit. You could sample the vibrant nightlife in Antwerp, explore the stunning beauty and culture of Bruges or immerse yourself in the elegance of Ghent. Brussels, the capital city of Belgium and political centre of Europe, is a hive of internationality, mixing different languages, cultures and traditions. Here you’ll find incredible attractions, such as the Grand Place, which is a 13th-century square lined with guild houses. If you take a short walk away from the Grand Place, you’ll come across an example of the Belgian sense of humour in the form of the Mannekin Pis – a statue of a little boy relieving himself into the basin of a fountain. It’s not just Belgium’s cities that are worth seeing though, as its towns, villages and countryside are stunning. In the Wallonia region, you will find the picturesque Dinant, which looks like it has come out of the pages of a fairytale. Here you can cast your eyes upon spectacular architecture and the Citadel, which is an ancient fortress that sits high above the town to protect it from invaders. Dinant is also the birthplace of Belgium’s most famous beer Leffe, meaning it would almost be rude not to have one or two. The food and drink that can be found in the country is almost worth a trip on its own. 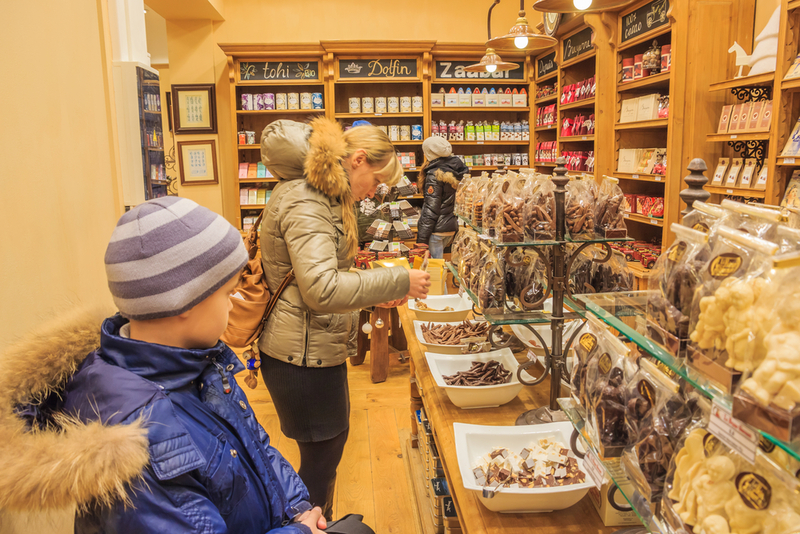 Indulge in authentic Belgian chocolates, waffles, pate and endive. You can sample local specialities and try dishes that have been influenced by Belgium’s Dutch, German and French neighbours. There is a wealth of accommodation options for you to choose from too, depending on your budget and travel plans. You could hire an apartment, book a hotel, stay in a hostel or rent someone’s home - the choice is yours. If you plan to stay in Brussels, then the Stanhope Hotel could be exactly what you’re looking for. It’s located in the centre of the city, offering superb accessibility to the best attractions and sights.